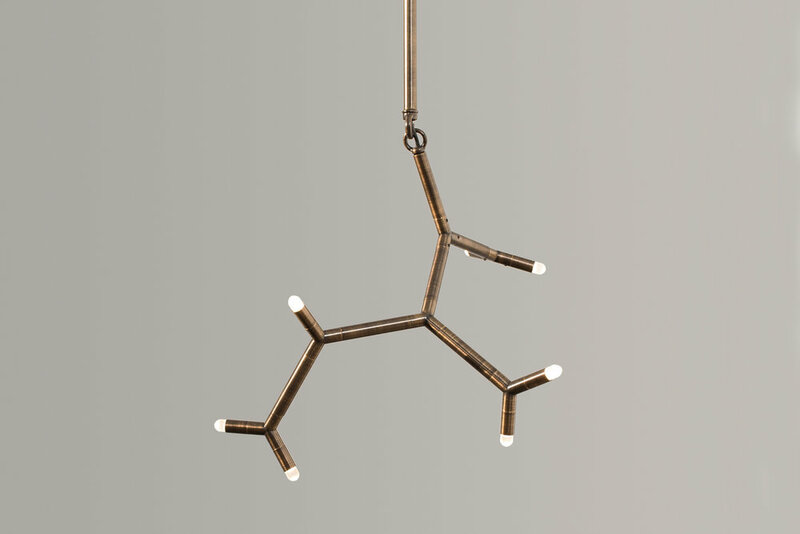 Exhibiting a primary element in repetition, the Ursa Minor Pendant takes inspiration from both molecular forms and constellations. This decorative modern Pendant features 7 individual points of light. 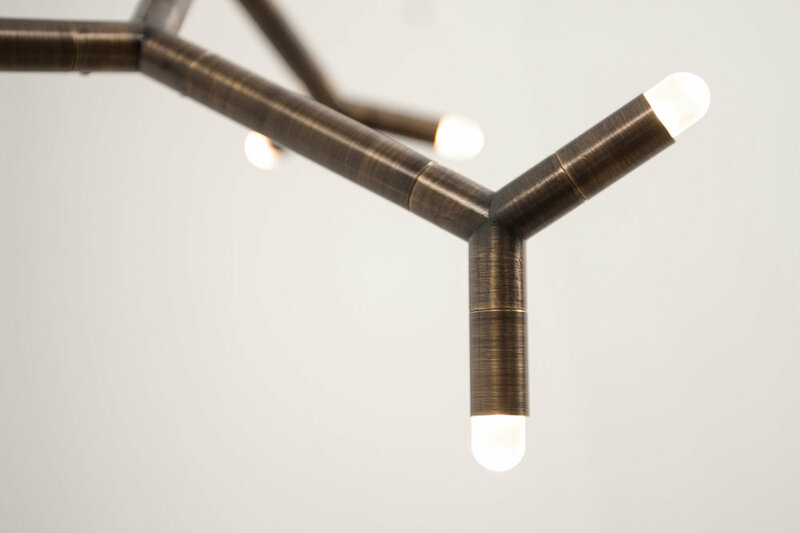 Each fixture is built to order and no two fixtures are exactly the same. No, I’m just interested in the Ursa Minor Chandelier. Thank you for your interest in the Ursa Minor Pendant, we will respond shortly.